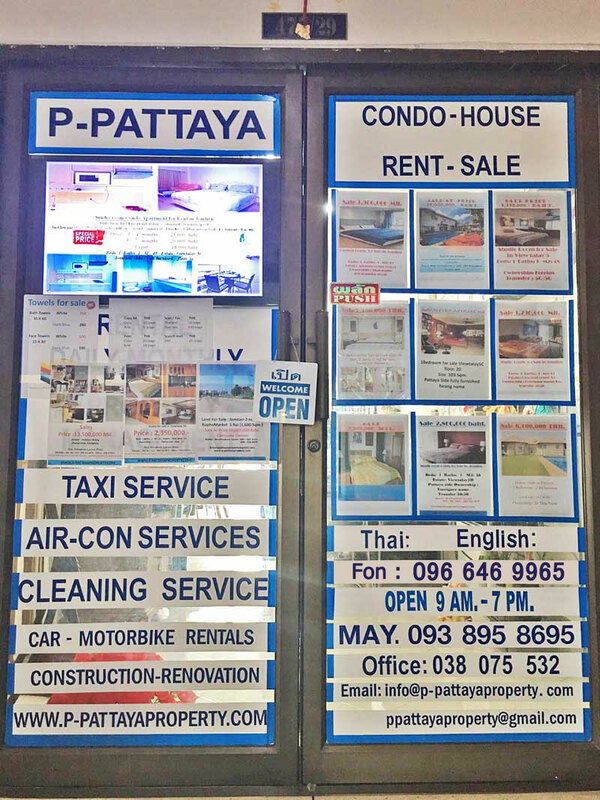 P-Pattaya-Property is a locally owned business with more than 10 years of experience in the Chon Buri province. 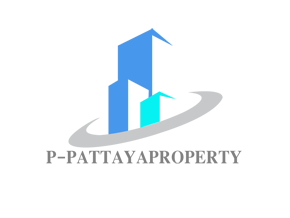 Take comfort in our ability to help you find the right property at the right price. Please feel free to call us at 038 - 075532 or email us at ppattayproperty (at) gmail for any questions.